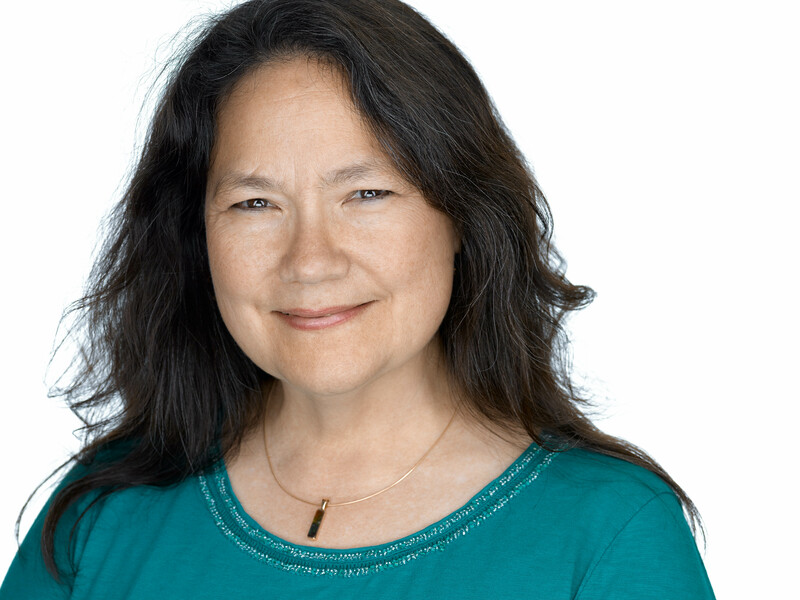 Violinist Rosemary Kimura Hatch received her Masters degree from the Yale School of Music and her Bachelors Degree with Performer’s Certificate from the Eastman School of Music. She has studied Chamber Music with the Fine Arts, Tokyo and Cleveland Quartets and with Raphael Hillyer. She has performed with the New Haven, Hartford, Shreveport, San Antonio and Houston Symphonies and with the Houston Grand Opera. Her principle private instructors have been Sergiu Luca, Syoko Aki, Peter Salaff, Charles Castleman and Martha Katz. As a violin teacher herself she has been on the faculty of Music Schools in New Haven, Milwaukee and Houston before opening her own music studio at the Hatch Academy of Magic and Music. She spent several summers on the faculty of the Interlochen Summer Arts Camp in Michigan and more recently has spent summers performing with the UFOMT Orchestra and the American Festival Orchestra. She and Richard Hatch were married in 1982 and have two children, Catherine and Jonathan. Having studied with some of the best violinists and violin teachers in the world, she now devotes her time to sharing this knowledge with her students.